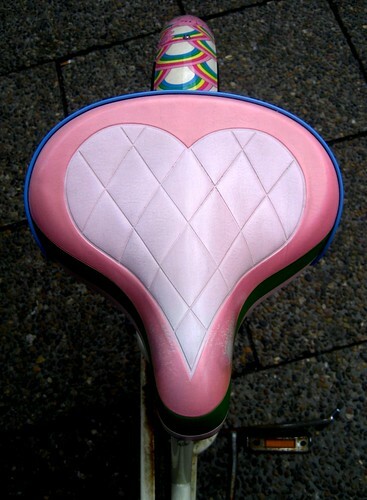 Bike Seat, originally uploaded by [Zakka DK]. The annual Mercer Human Resources list of the best cities to live in is out. The Quality of Living rating. Copenhagen has retained her 11th place. Following after Zurich, Geneve, Vancouver, Vienna, Auckland, Dusseldorf, Frankfurt, Munich, Bern and Sydney. Interestingly, the first US city to pop up is Honolulu at number 27.